Norfolk Aurora | Flickr - Photo Sharing! 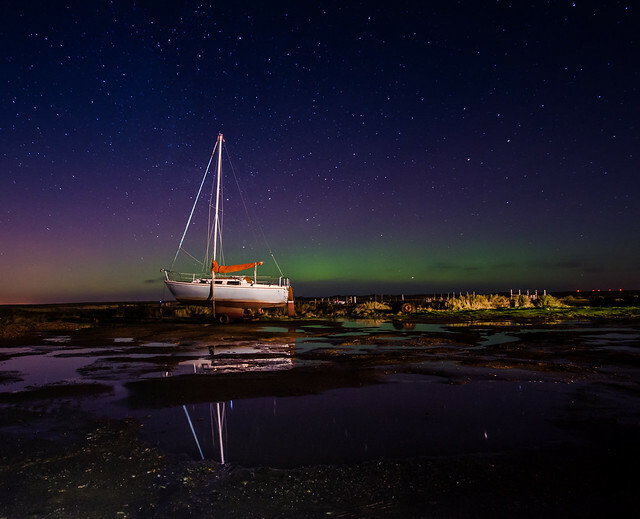 The Aurora taken over the North Norfolk coast on New Years Eve. Sohail-Siddique, SpookyGhost1, and 6 other people added this photo to their favorites.